“This is such a well-deserved honour. Congratulations to Dr. Shoemaker, a devoted colleague and instructor, who tirelessly works to make our school a beautiful and welcoming place of learning and community. 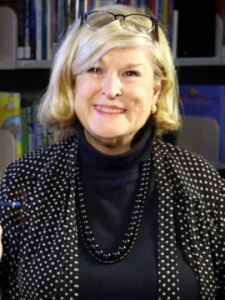 We benefit so much from her positive energy, warmth and amazing talents!” says iSchool Director Luanne Freund. 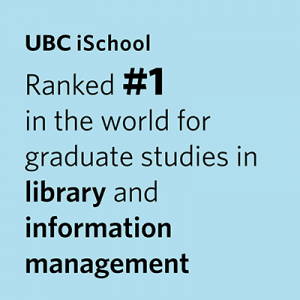 Dr. Shoemaker teaches in UBC’s Language and Literacy Education Department as well as the iSchool’s Master of Children’s Literature program. She has illustrated 40 children’s books, authored four books aimed at teachers, and produced an extraordinary collection of teaching and learning materials.